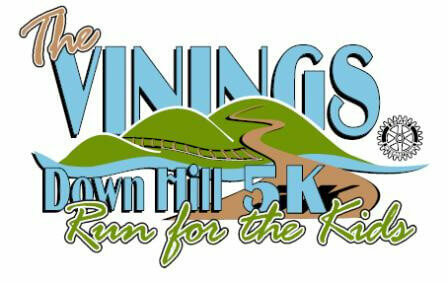 The Vinings Downhill5k (formally the Run for the kids) has a new date and a new course this year. 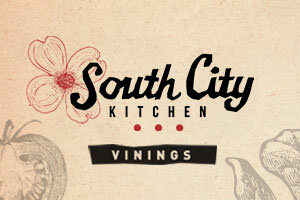 The new date is Saturday August 18, 2012 . Because of the construction on US41 Randall Mill Park is not available. Fortunately Lovett Schools has generously open up their campus for the finish line. 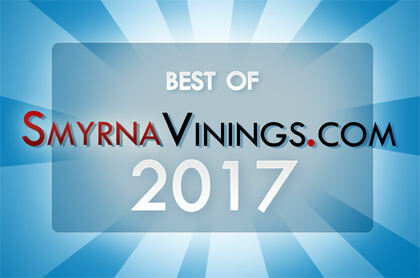 The starting line will remain at Printpack and the after race party at the Vinings Jubilee. This fast 5K course begins at the top of Mt. Wilkerson in Vinings, winds around the Cumberland Mall area, and ends at the Lovett School (280-foot net drop). The 1M Fun Run begins and ends at the Vinings Jubilee. After the 5k you may ride the bus from the Finish Line to Vinings Jubilee for the post race party or you may choose to walk. After the awards ceremony you may ride the bus back to your car or you may walk the 1/2 mile trip. This year at 8:05 a.m., one school bus will transport guest of 5k runners from the start line to Vinings Jubilee or the finish line. Race party and awards ceremony will be held at Vinings Jubilee – Awards for the M/F Overall, Masters, Grandmasters and the Top 3 place awards in 14 age groups from 10yrs & younger to 70yrs & over. Runners will be electronically timed. Awards will be based on a gun time. Want to support the Vinings Down Hill 5K but can’t be there on race day? Register as a Phantom Runner by August 15, 2012 and we’ll mail you the official Race Dri Fit shirt (or you can pick up on race day at the Vinings Jubilee). After August 15th, phantom runners will receive the 100% cotton race shirt. Fees are $30. Dri Fit Shirts guaranteed to 5K Finishers and Phantom Runners that register by Tuesday, July 31, 2012. 100% Cotton t-shirts guaranteed to all 1-Mile Finishers registered by August 15, 2012. For more information visit www.viningsdownhill5k.com. Non runners are welcome to come to the after race party starting at 8:30am for fun, fellowship and prizes. Registration and race number pick-up will be in front of the Printpack Building at the top of the hill. Parking will be at the Overlook III Building, 2859 Paces Ferry, Atlanta , GA 30339. To register online, visit www.active.com. The field is limited to 1,500 runners. Register early!